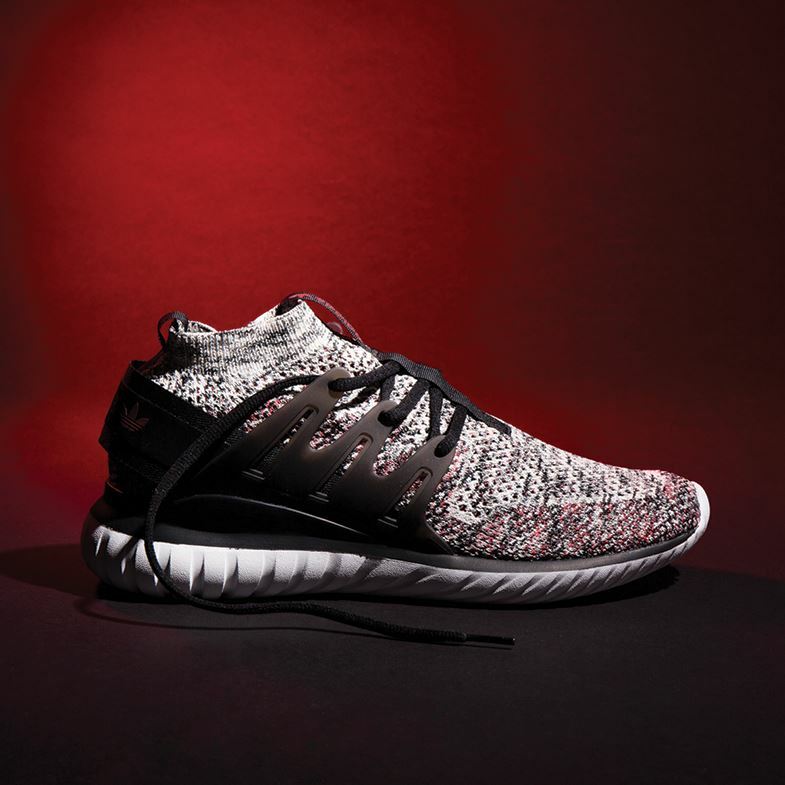 You’ve surely heard of adidas’ pride and joy – Primeknit. For those of you who aren’t aware of what it is, it is adidas’ own branded methodology of whipping up high quality, lightweight durable shoes. 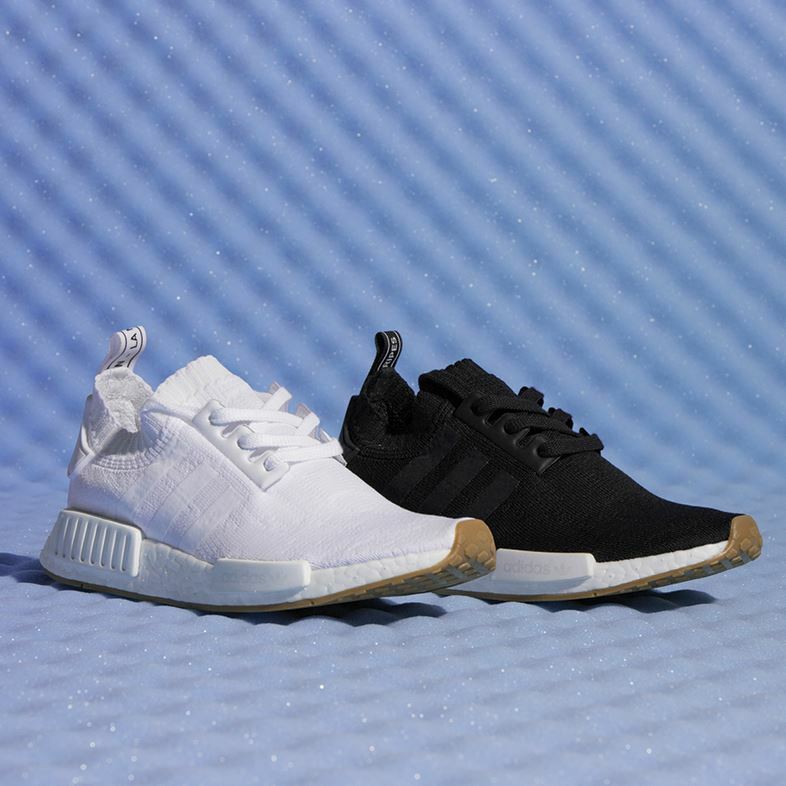 Where classic footwear is normally made from numerous separate pieces of material stitched together, the Primeknit method knits the entire upper of the shoe digitally and in one piece. The result? The highest of quality, long lasting, super lightweight footwear that feels like you’re just walking around in a pair of socks. Ohhh what comfort. We’ve already told you all you need to know about Nike Flyknit, but we’ll give you a brief rundown just to refresh your memory. Similar to the Primeknit, the Flyknit’s materials are engineered only where needed to give that featherweight and formfitting near seamless upper. Truly delicious. And much like the Primeknit, it also gives you that feeling as if you’re wearing nothing at all. Real fly. 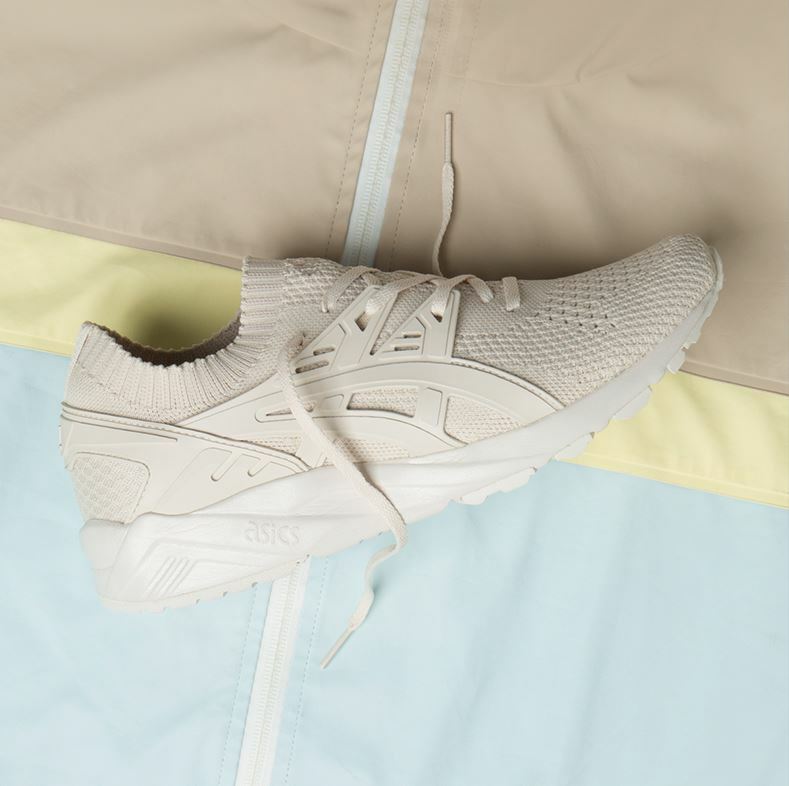 So far we’ve only seen some knit on the Asics Tiger Gel-Kayano Knit – but oooft it gives some extra comfort to the already comfortable Asics Tiger’s something fierce. The full-knit fabric upper gives the trainer extreme flexibility and comfort. In addition to this, the themes of unity and togetherness in an increasingly divisive world are woven into the very design of the shoe. Hence the tagline – “We Are All Woven From the Same Thread”. 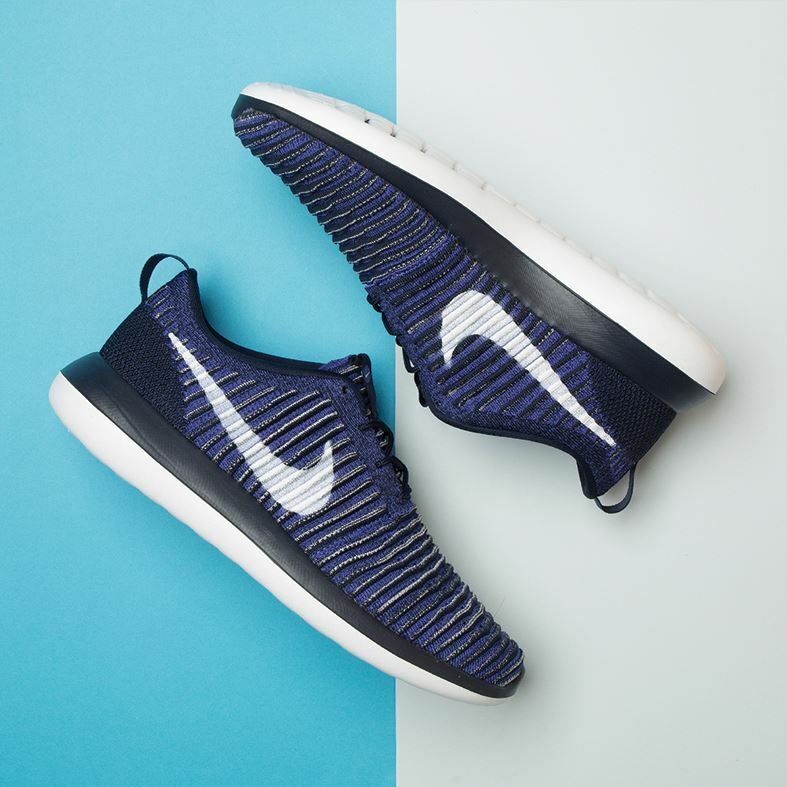 So, if you’re someone who really just enjoys both comfort and being at the forefront of the latest trainer trends then slip your feet into a nice pair of knitted trainers. 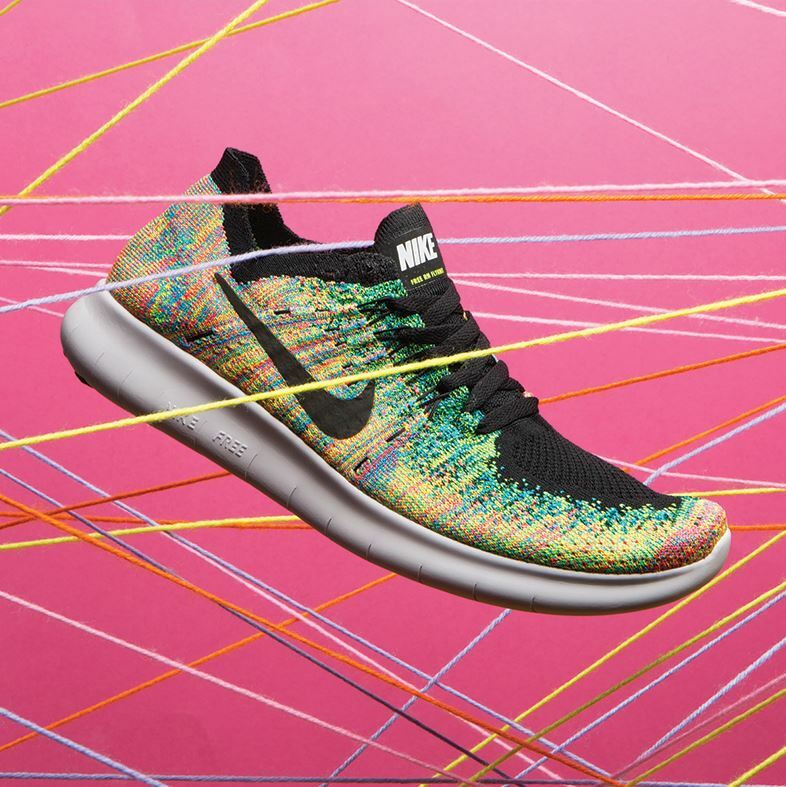 But of course if these are knit for you then check out our full range of women’s trainers and men’s trainers.